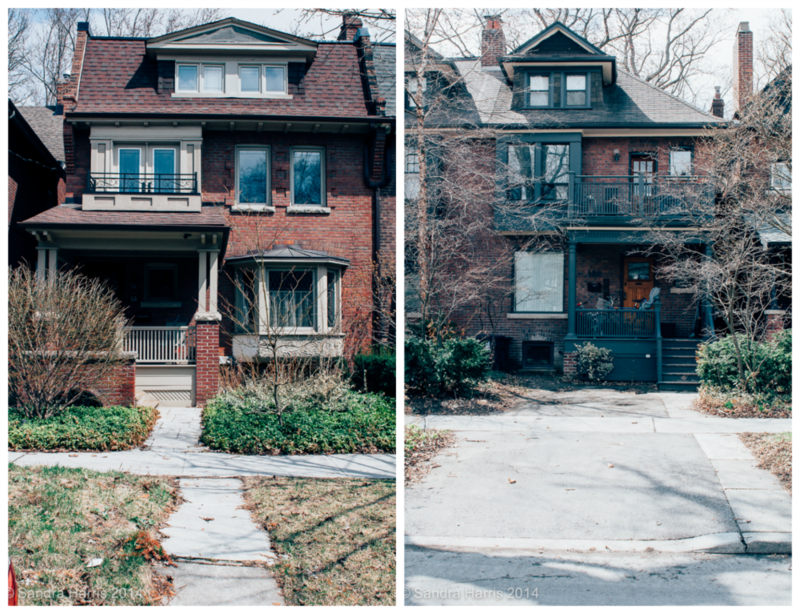 My favorite Toronto neighborhood is the Annex, an urban 'hood full of Victorian and Edwardian era homes. 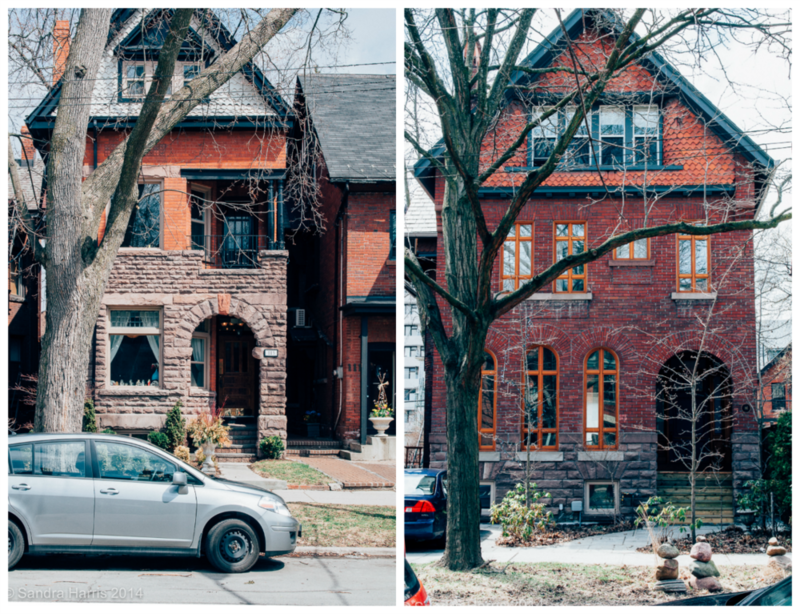 Right next to the University of Toronto, it's an eclectic area home to students, Margaret Atwood, the late Jane Jacobs, artists, musicians, academics and more recently, many young families. We were one of those families when we lived in Toronto. 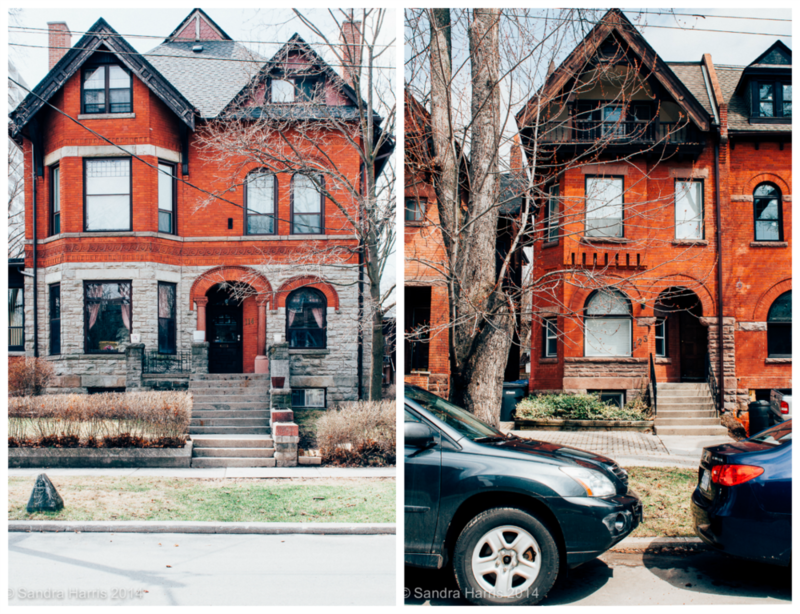 After Boston, Toronto has the largest amount of Victorian era homes in North America. Block after block of Victorian brick homes line the streets of the Annex. 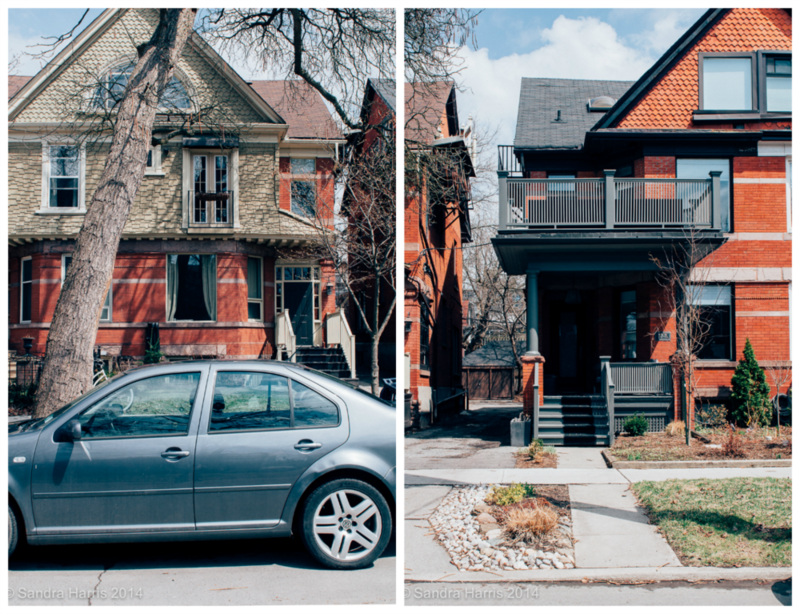 Our home was built by a professor at the University of Toronto in the 1880's. His daughter was one of the first women to earn a PhD there. For quite some time it wasn't a fashionable place to live - in the 1960's and 1970's people didn't appreciate its eclecticism. It was all about moving to the 'burbs. In the 1980's many of the grand homes were chopped up into apartments for inexpensive student housing. Others had been purchased years earlier by fraternities and sororities. By the late 1990's and early 2000's, once people married they often didn't want to move away from the museums and galleries, restaurants, shops, and parks of urban living. Families moved back to the Annex, bought up what were now rooming houses and renovated them back into single family dwellings. It's quite an undertaking. Imagine it - a 140 year old home built before indoor plumbing, electricity and natural gas. That's 140 years of renovations under 140 years of changing building codes - if the work was even carried out under permits to begin with. How do you retrofit for plumbing and electricity? Often when you open up the floors, you find floor joists honeycombed with holes drilled to pass wires. Three stories often balancing on just a tiny pillar. People still find knob & tube wiring that has to be replaced immediately in order to get any house insurance. A regular reno rule of thumb is a 20% budget contingency for surprises - a Victorian renovation? Think more. There will be surprises. It takes months of work before you can even begin to think of paint colors, fixtures, flooring and tiles. It's all behind-the-scenes. Reinforcing floor joists, modern insulation, structural issues - these are pretty standard with this type of renovation. Oh, and charmed by the leaded glass, single pane windows? They're a sieve for summer heat and winter cold. And don't think about buying off the shelf - non-standard sizing means every last window is a custom job. 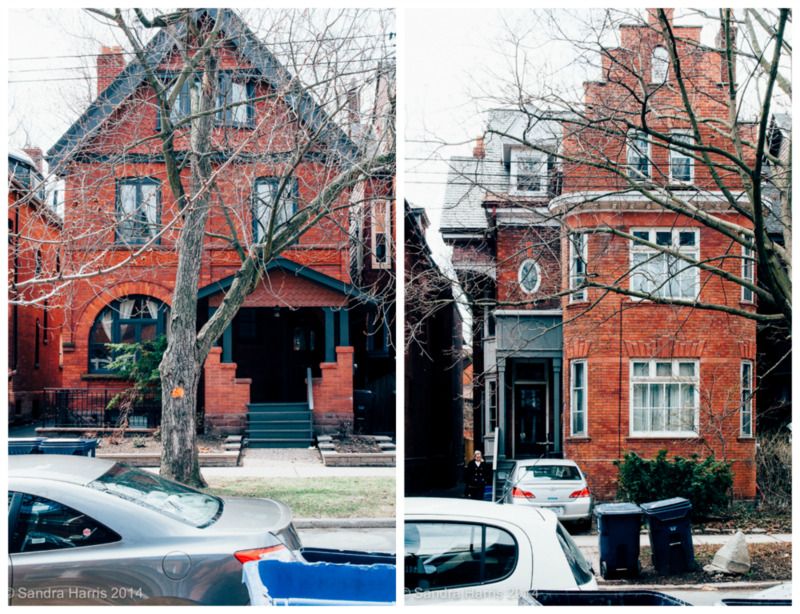 I love the challenge of this type of renovation. The Victorian and Edwardian floor plans are fairly static - the puzzle is matching your needs to the existing home. Making it modern without either destroying its charm or living in a museum. I've seen a few Victorians that ended up being plain boxes inside due to a rush renovation done on the cheap. Tragic. And I've seen renovations that are like living in a museum. That's too creepy for me. Many are semi-detached - it made a lot of sense to build this way as you could maximize the square footage and also minimize the heating bills. Ten foot ceilings help keep the home cool in the hot, humid east coast summers. Hiding behind the drywall in each major room is a fireplace. Do you restore them? Better get a mason in to fix all the brick and mortar issues. And someone who knows where to get the same era of brick to match, inside and out. Also, metal chimney liners to bring it up to code so you can safely use the fireplace. I love the grand scale. I love the attention to detail in the ornamental decoration - no two homes are alike. Exteriors have intricate brick patterns where today there would just be a plain wall. Many of these homes were middle class and upper middle class homes in their day - how wonderful that they appreciated this attention to detail. And how green - how many new homes built today will be around in 140 years? Someday I will renovate another Victorian. I have stacks of past issues of Living, Etc. and Real Living and have filed away all sorts of ideas for room use and decor. I get all giddy just thinking about it.